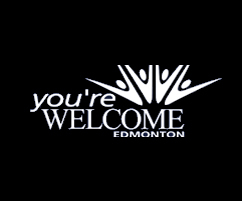 The Edmonton Ghost Tours would like to thank everyone for making our 2018 so memorable. 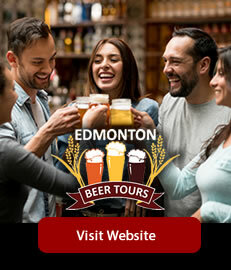 From amazing guests, wonderful guides, great partnerships and eight unique tours to over 70 performances, we absolutely love sharing the historical and ghostly stories of Edmonton and Alberta. The Haunted Pub Tours will continue on selected dates so, please keep checking the website for our winter tours. Don't forget to join our Facebook Page and make sure to sign up for our eNewsletter to be the first to know about the unique tours and events that are planned for the 2019 Ghost Tour Season. 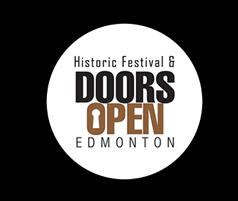 A number of images used on our website are from the City of Edmonton Archives, a public research facility housing civic government and private records documenting Edmonton's history. They are located in the Prince of Wales Armouries Heritage Centre and are open to visitors. 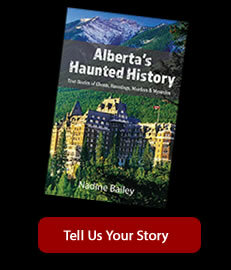 © 2017 All Rights Reserved by Edmonton Ghost Tours - Nadine Bailey, Edmonton, Alberta Canada.